Dream or reality? For a long time, teenager Orla Roche couldn’t tell them apart, and now THE HUNT is coming with its nightmare world of the restless dead. 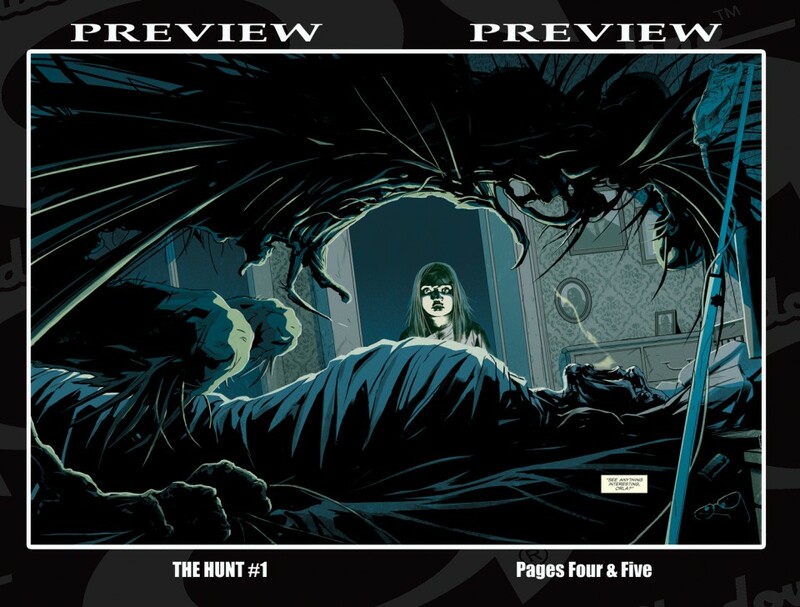 An intense story of survival, THE HUNT is a supernatural horror tale that will give Irish mythology a distinctly modern twist.